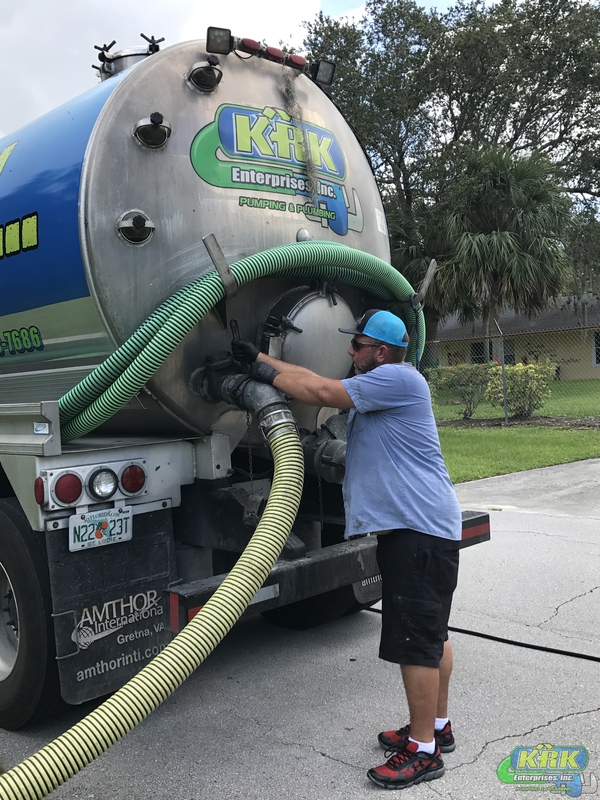 KRK Enterprises, Inc. offers septic tank services in Fort Pierce and Port St. Lucie, Fl from cleaning to pumping! 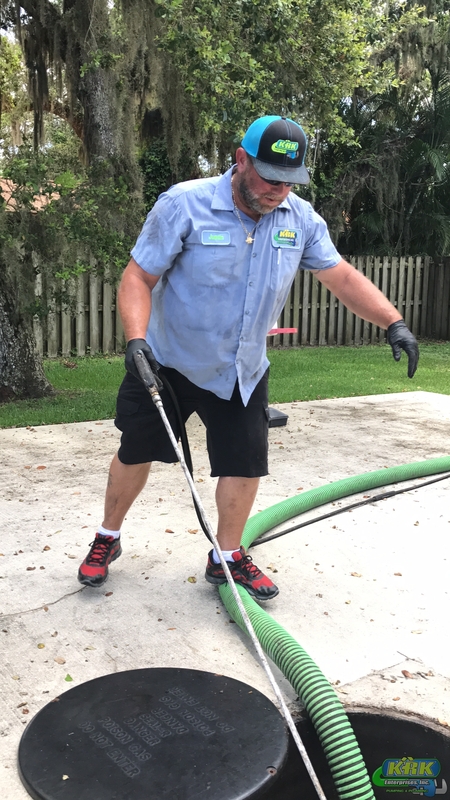 Our treatment and cleaning company has provided Fort Pierce and Port St. Lucie, Fl with expert drain and septic services since 1985. 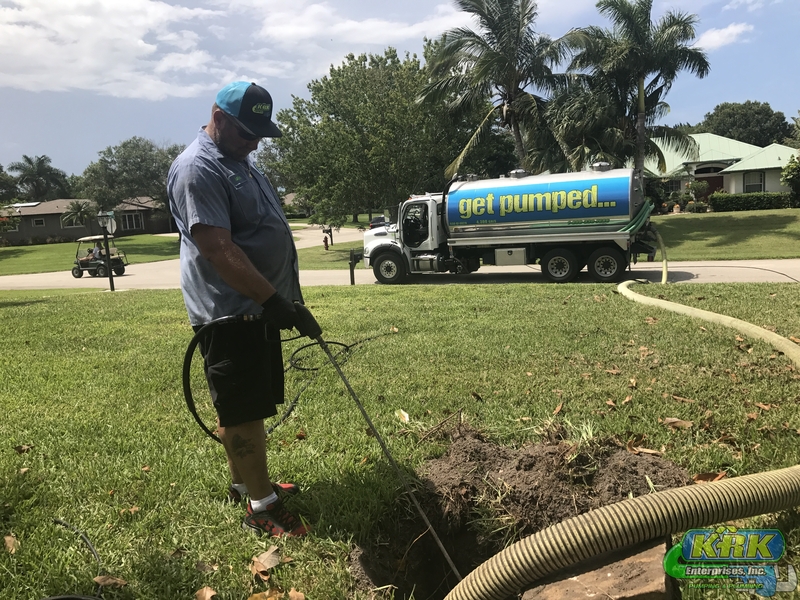 Due to our experience and avid care towards customer service, we have also been the leader in quality septic tank services and affordability, across the board. The maintenance and repair work you implement on your property does wonders towards maintaining and boosting the value of it. This absolutely involves regular septic tank pumping and cleaning by licensed professionals. 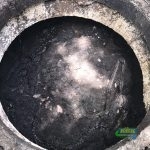 To maintain proper drainage, septic tanks should be cleaned often and on a regular schedule. 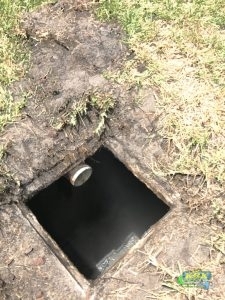 This prevents the risk of costly repairs and replacements to your septic field – which the best case scenario anyway. 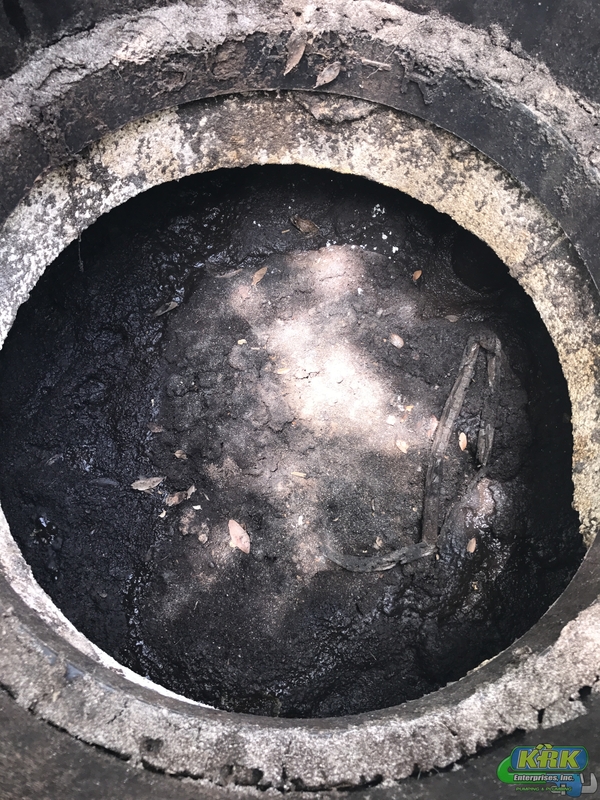 More than likely, when a septic system fails it cannot be repaired; it often requires replacement and harms the value of your property. 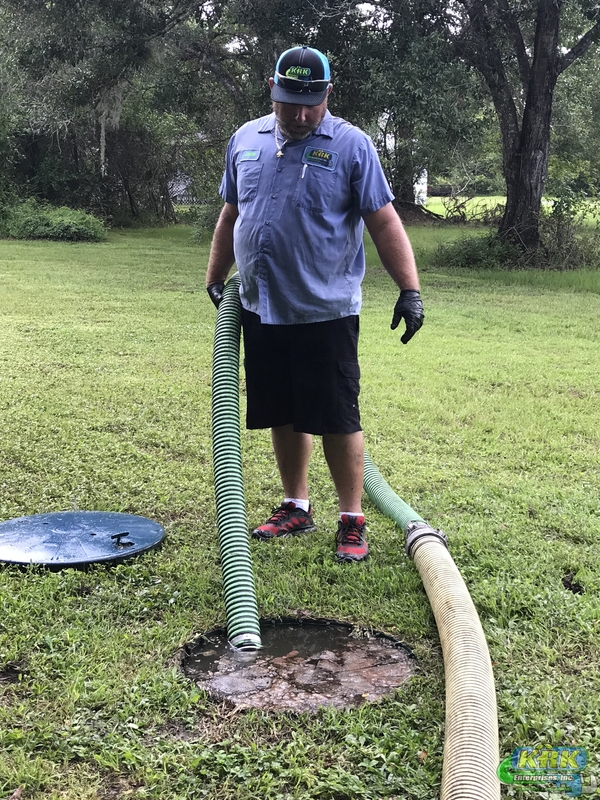 Only a licensed, trained septic tank technician should ever administer cleaning and pumping services to prevent amateur septic field mishaps. 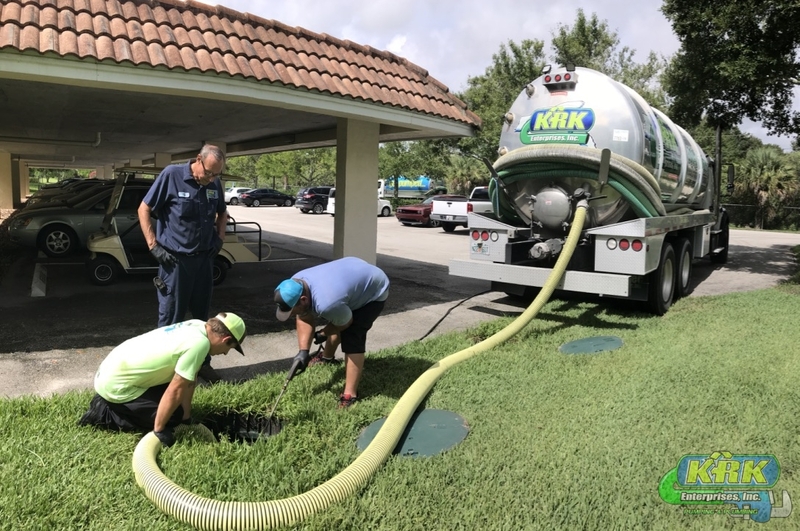 Our KRK septic servicemen have been trained by the best and can perform inspections and general maintenance in a reliable and timely manner for your convenience. Keep your septic tank pipes in good working order with KRK Enterprises, Inc. technicians. 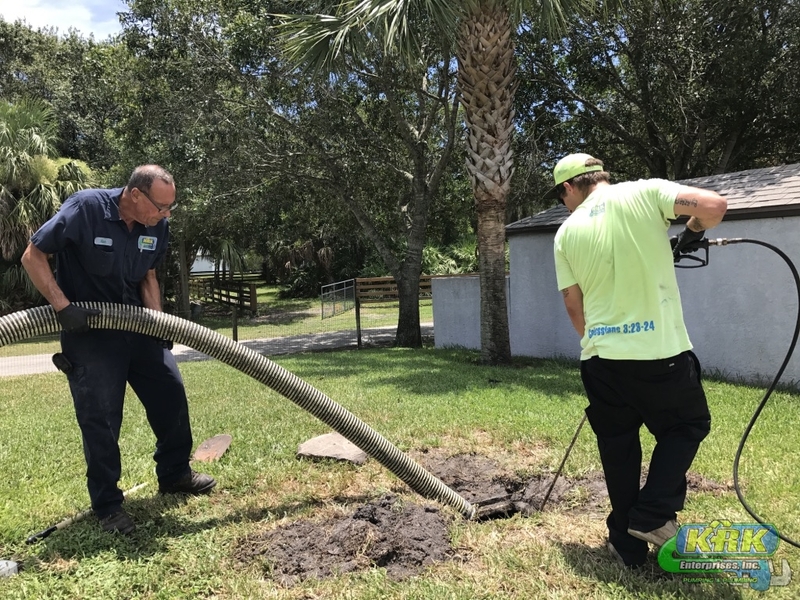 In Fort Pierce and Port St. Lucie, Fl our septic tank services range from cleaning to pumping as soon as you need it. 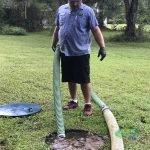 Schedule your septic tank inspection today with the licensed experts you can rely on. Dial 800-330-7686 to get started.